A scientific team from the U.S. and Germany reports that a group of 11 genes can successfully predict whether an individual is at increased risk of alcoholism. The gene panel is highly accurate in its differentiation of alcoholics from controls at a population level, and less so at an individual level, likely due to the major and variable role environment plays in the development of the disease in each individual, noted the authors of the research paper (“Genetic risk prediction and neurobiological understanding of alcoholism”), which appears in Translational Psychiatry. Nevertheless, such a test could identify people who are at higher or lower risk for the disease, they add. 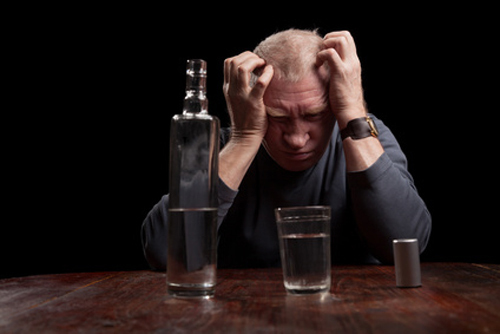 The scientists then looked at the overlap between those 135 genes and genes whose expression activity was changed in a mouse model of stress-reactive alcoholism. Analysis of the mouse model, which enables researchers to zero in on key genes that drive behavior without the myriad environmental effects that are present in humans, narrowed the candidates down to the panel of 11 genes and 66 variations of those genes called single-nucleotide polymorphisms. The researchers then determined that the panel of 11 genes could be used to differentiate between alcoholics and nonalcoholics (controls) in three different research populations for which genetic data and information about alcohol consumption were available: a group of Caucasian subjects and a group of African American subjects from the U.S., and a third group from Germany.